After torrential downpours fell upon Maryland skies late last week, the glorious sun on Saturday was a gem of a day! 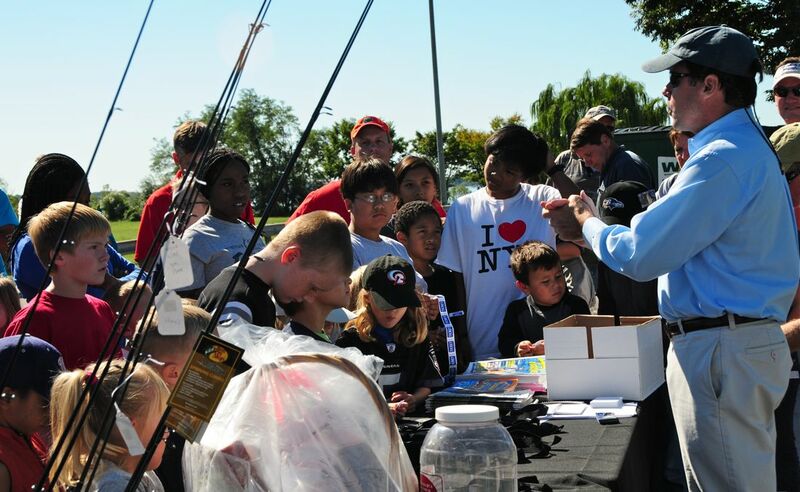 It was a great day too for a youth fishing derby. 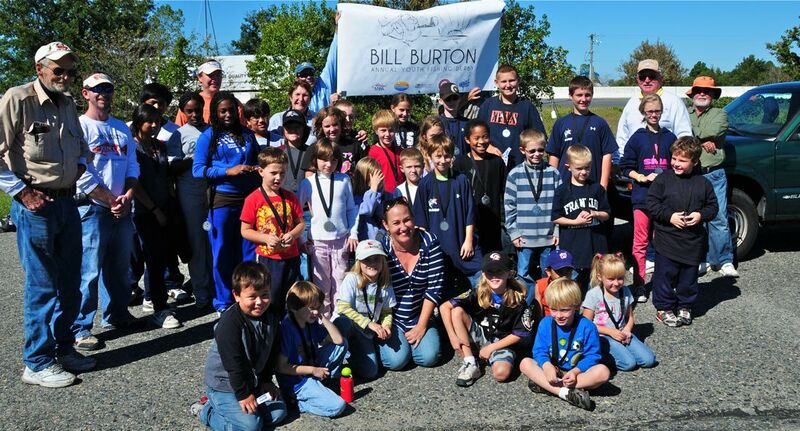 The Bill Burton Youth Fishing Derby (sponsored by Maryland's Department of Natural Resources, the Maryland Saltwater Sportfishing Association, & the Coastal Conservation Association). My kids, their dad, & their grandpa grabbed their fishing rods and headed down to Cambridge, Maryland with some buddies (a couple of which share the family lineage of the derby's namesake). A super day of Chesapeake Bay fishing was had by all! Candus Thomson of the Baltimore Sun, did a far better write-up than I ever could...check it out: http://weblogs.baltimoresun.com/sports/outdoors/blog/2010/10/burton_fishing_pier_attracts_l.html. You can see her photos of the day at the Baltimore Sun's photo gallery at http://www.baltimoresun.com/sports/outdoors/bal-fishing-1002-pg,0,7713852.photogallery. And as the grand finale, here's a must-see youtube video. 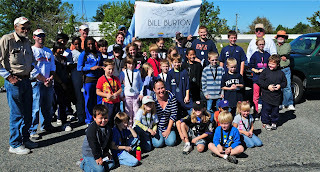 To learn a little bit about the legend and namesake behind the Bill Burton Choptank Fishing Pier State Park, click on the video below, or go to http://www.youtube.com/watch?v=dTxOldtb4AE. Every time I watch this, I appreciate the wisdom not only of Bill Burton, but of our elders who have experienced the Great Depression and WWII. I appreciate how important it is to embrace life and to go where your heart is. I believe Bill Burton sure did. And I have a sneaking suspicion that anglers galore will continue to do that on the Bill Burton Choptank Fishing Pier State Park!